Now with the Ultimate modification you get the efforts of 10 month additional development, making the Oppo a true reference grade source. 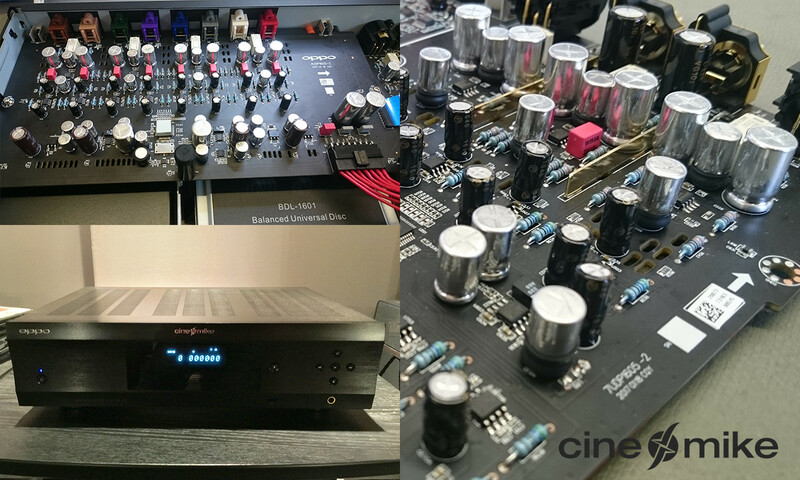 Before untouched regions of the player like internal drive circuits or the clocks are now also modified to maximum. 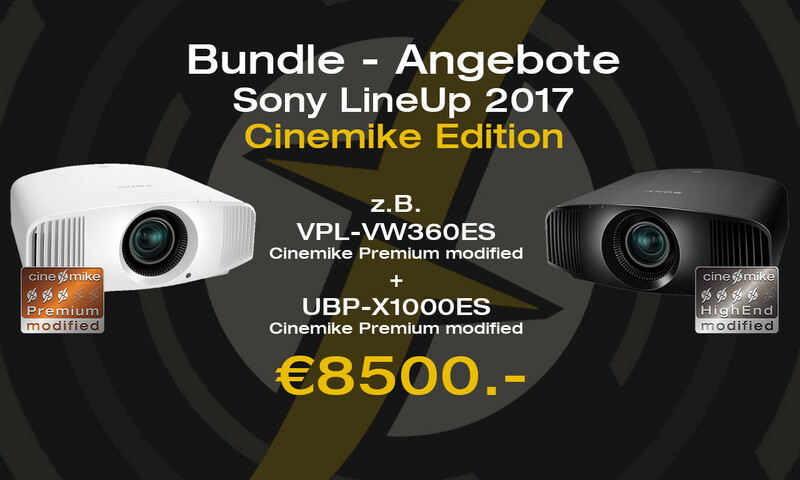 Buy a new Sony Projector VW260/360/550 with Cinemike Modification and get a Sony UBP-X1000ES UH-Player incl. 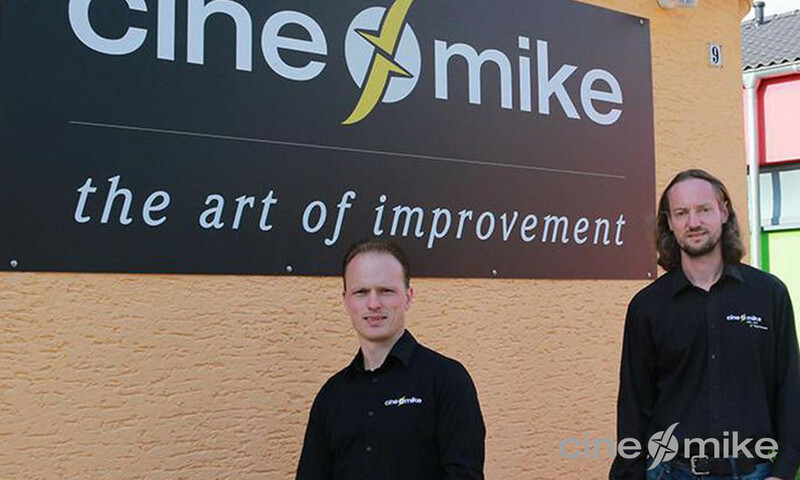 Cinemike Modification free of charge! 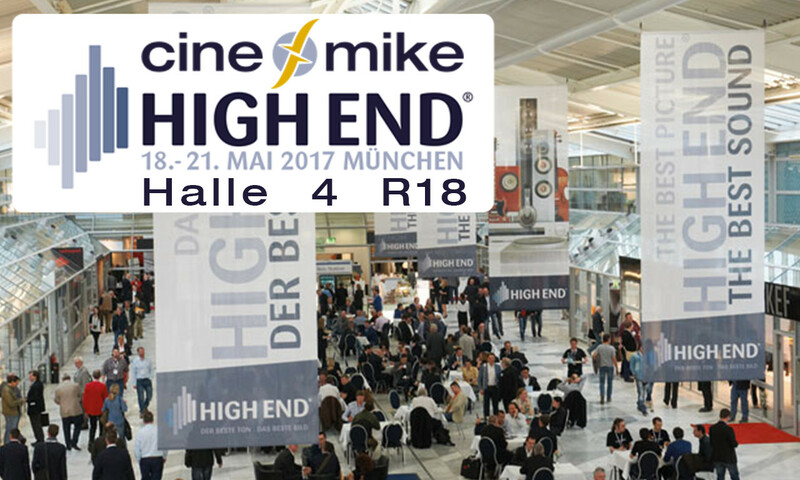 Like every year we´re showcasing our work at the Highend show in munich from may 18. till 21. . Its a cooperation showcase from Quadral / Aurum, JVc , Stewart & Cinemike. 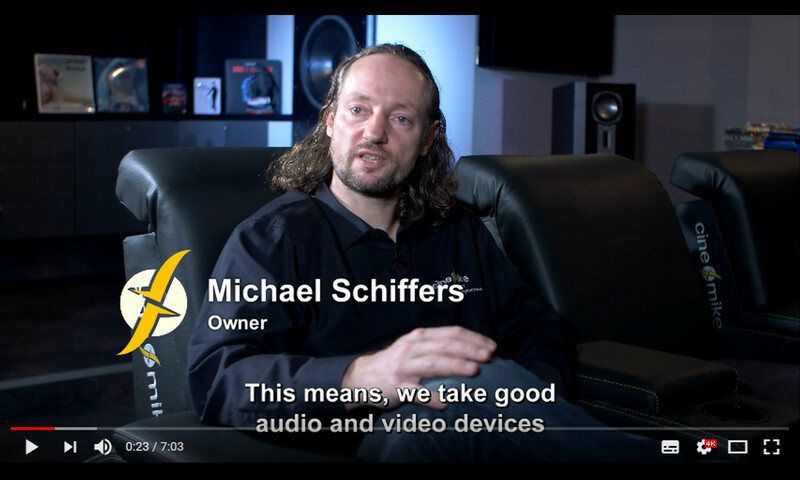 Your´re welcome! 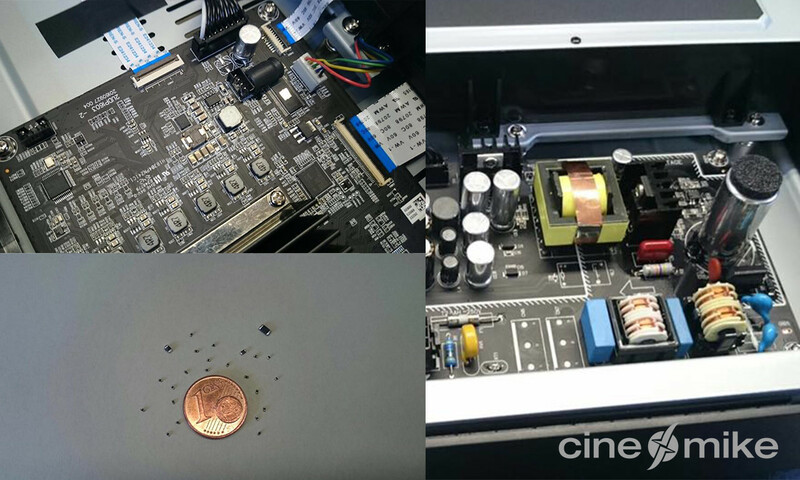 Oppo UDP-203 Cinemike modification now available! 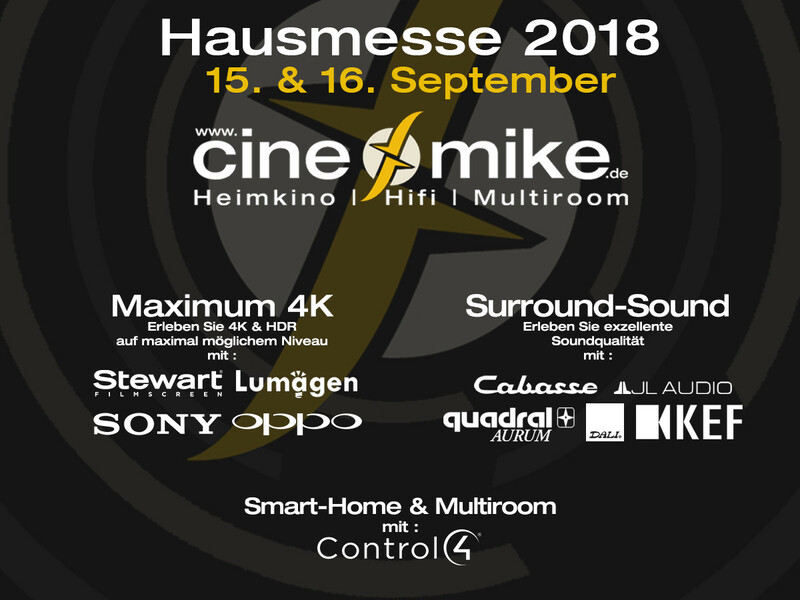 Cinemike is now Epson Homecinema partner. 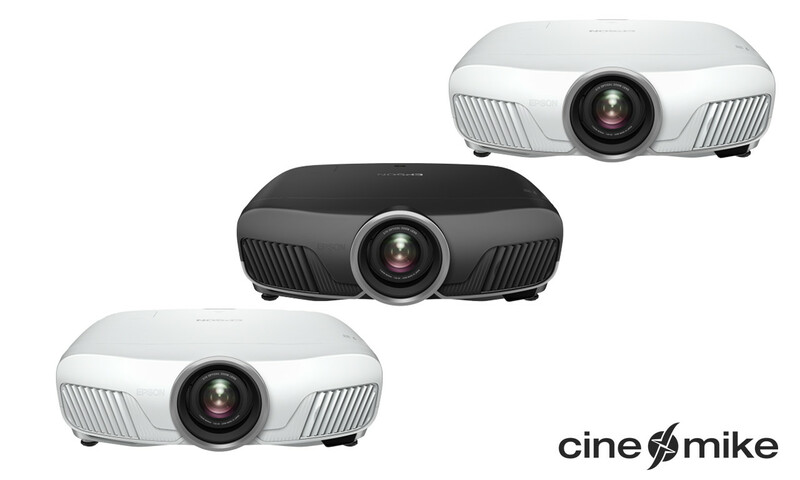 The new models from the TX-X300 Range are an exellent entry to the 4K-Eshift projection. The units are now on preorder. 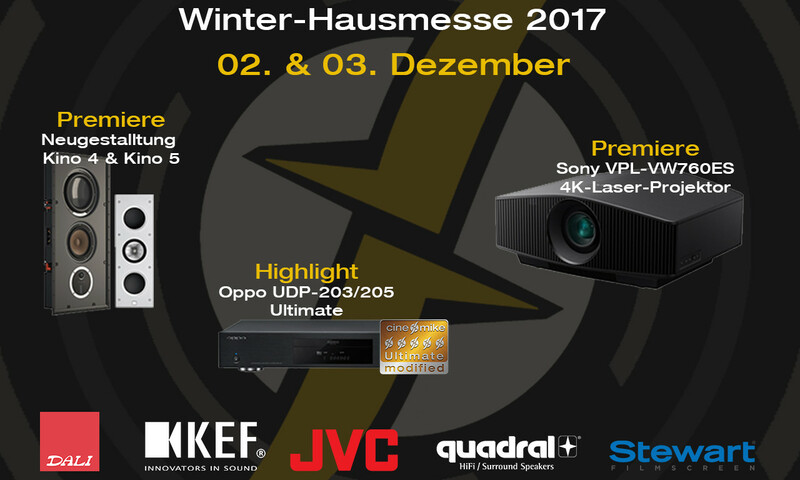 Our 9300 demo unit will arrive soon.